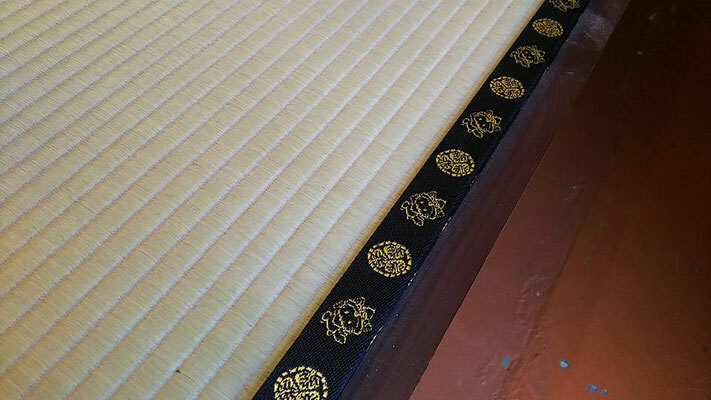 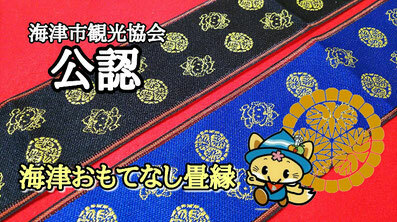 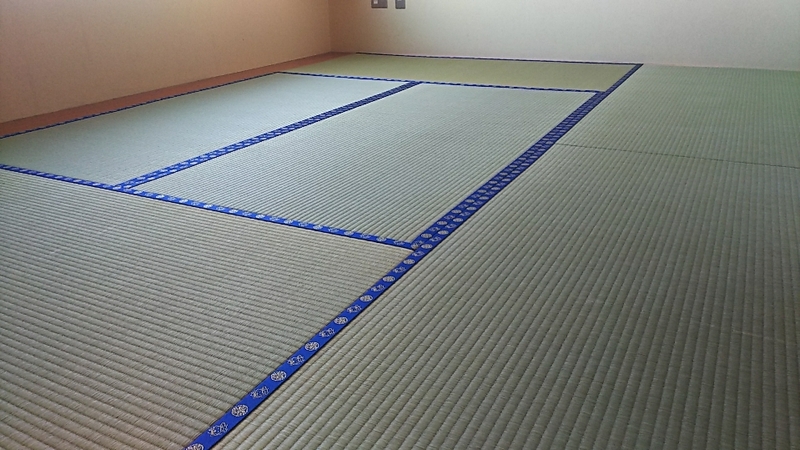 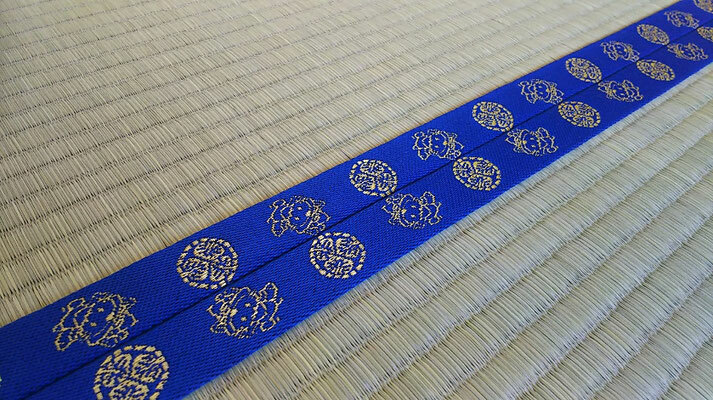 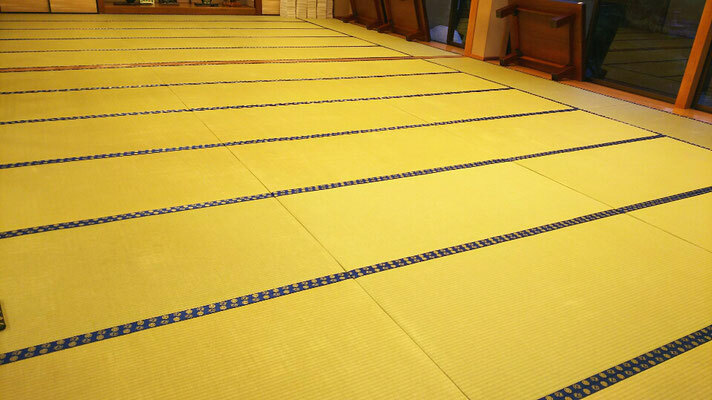 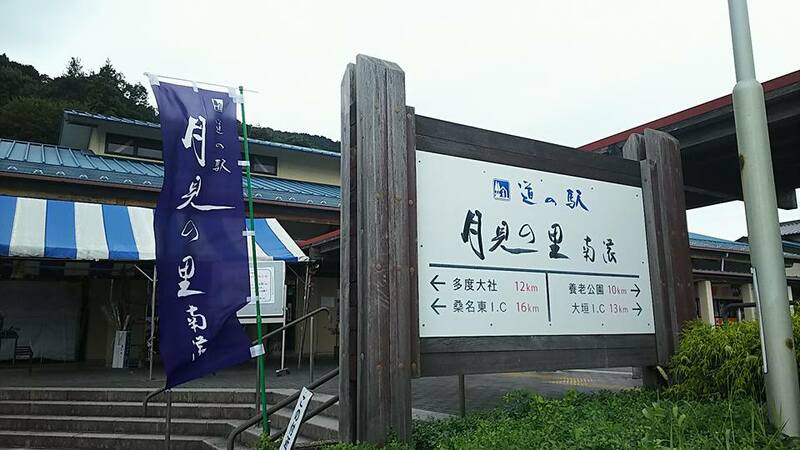 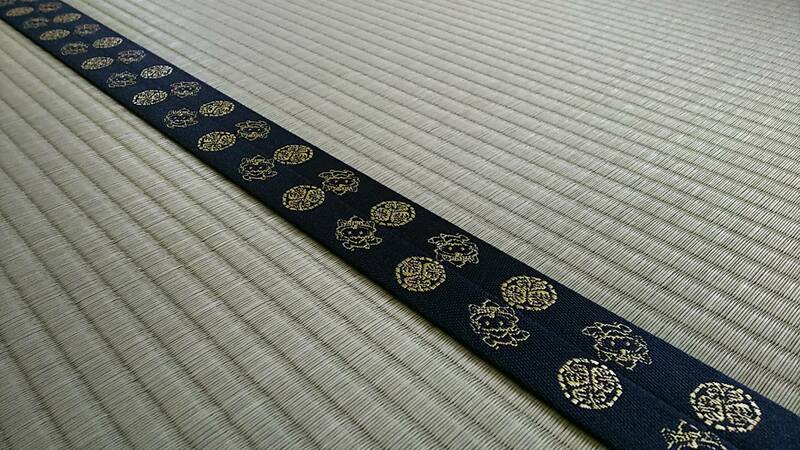 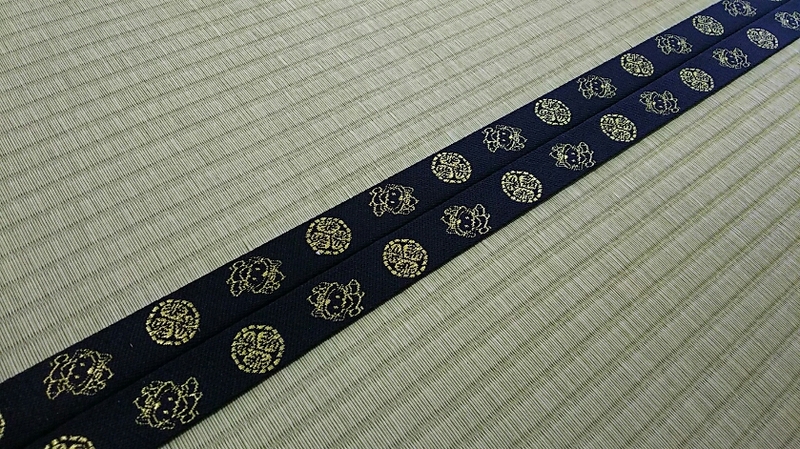 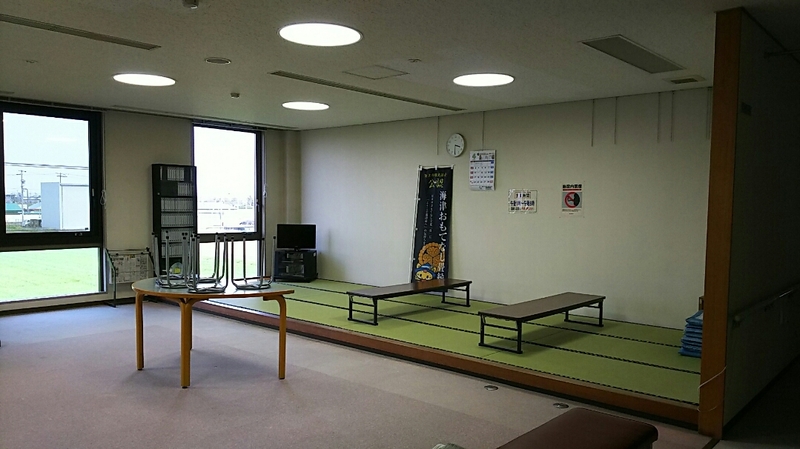 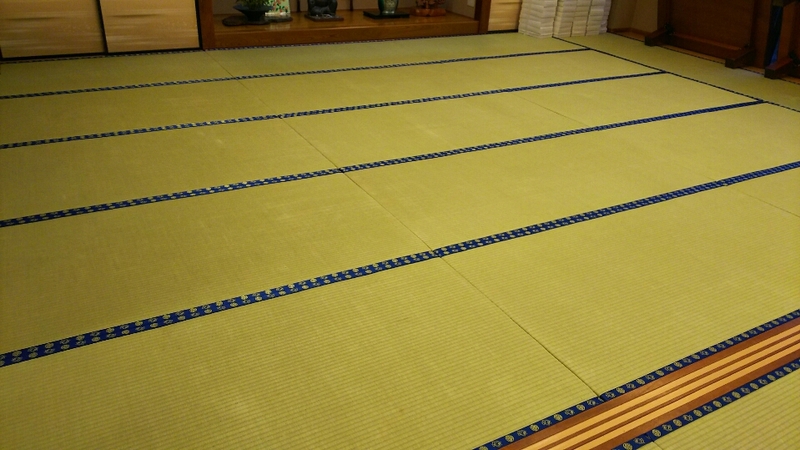 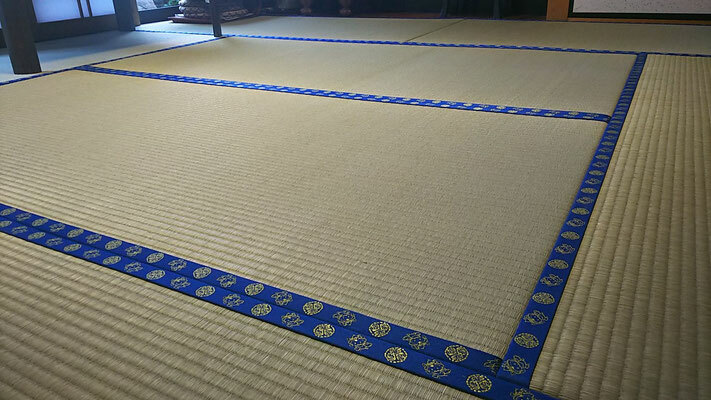 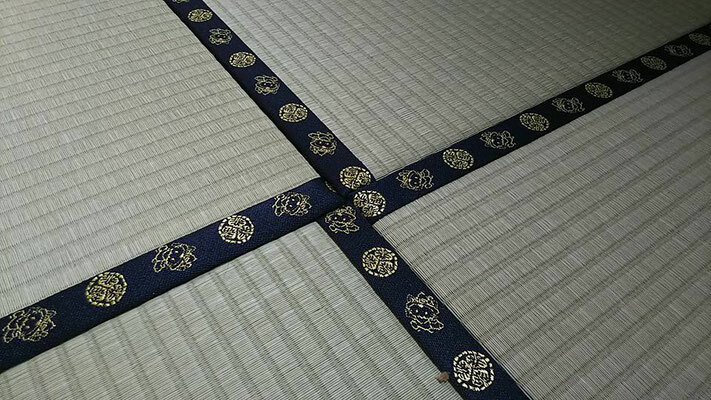 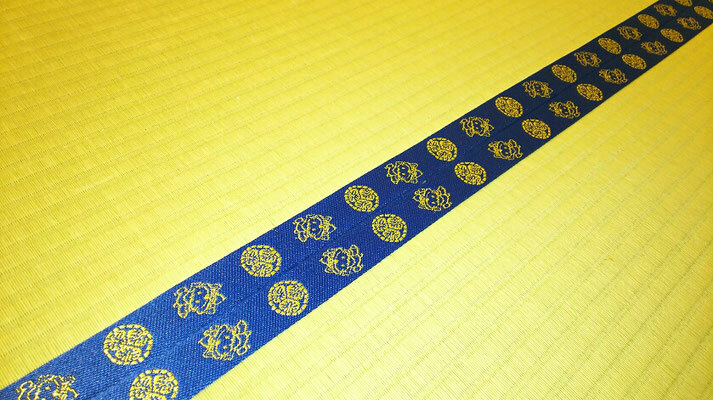 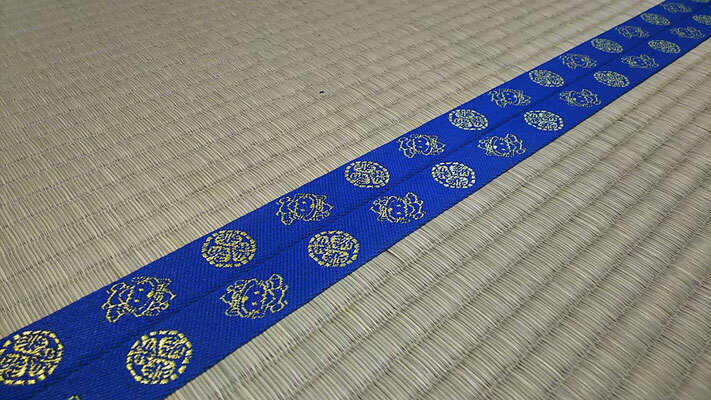 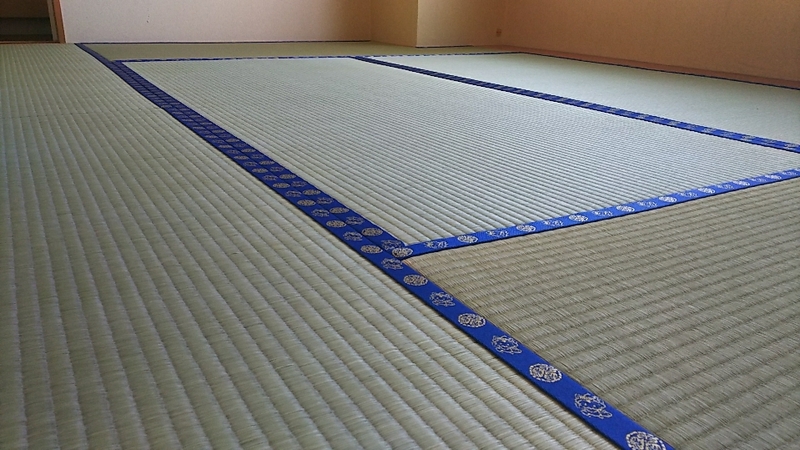 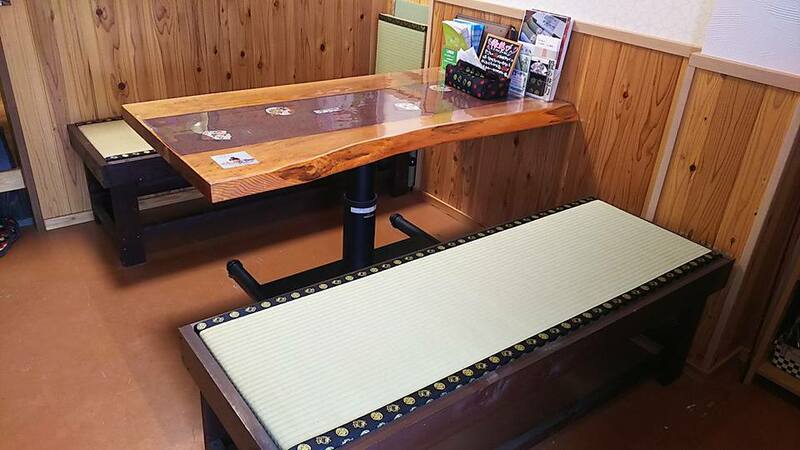 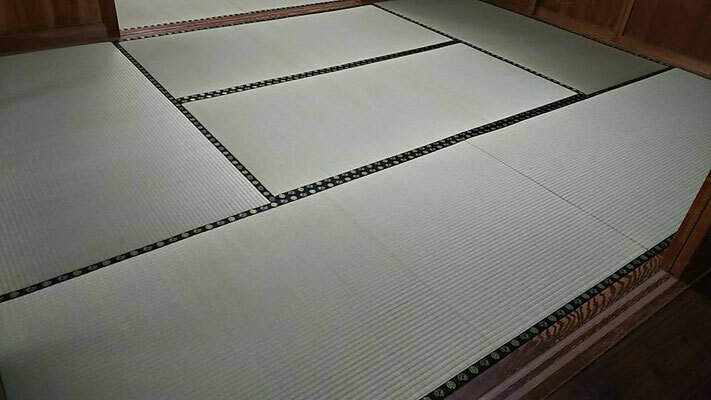 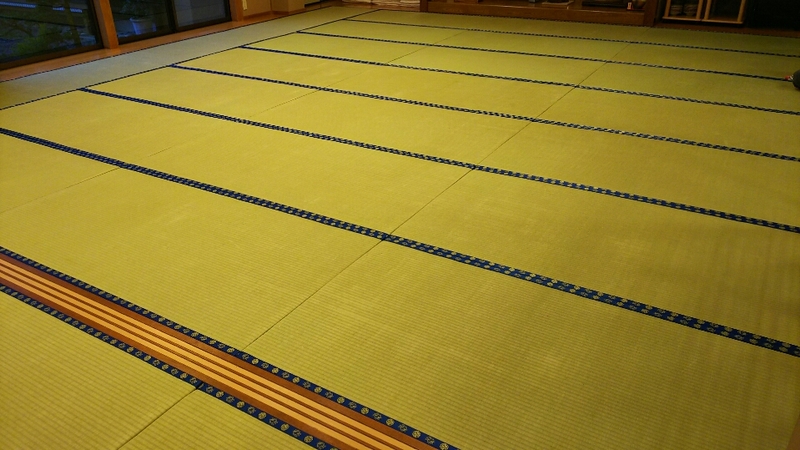 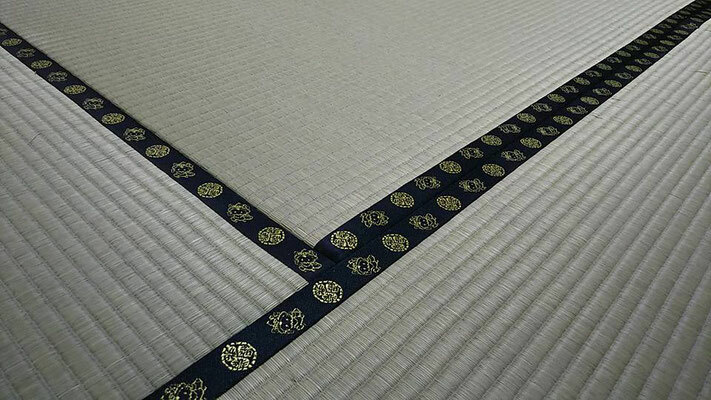 With the power of regional revitalization, we created the original tatami mat of Kaizu city. 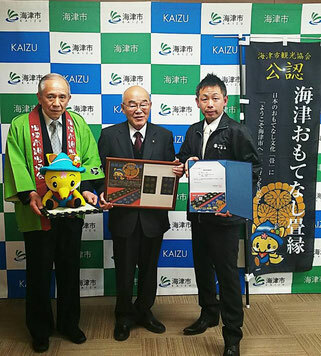 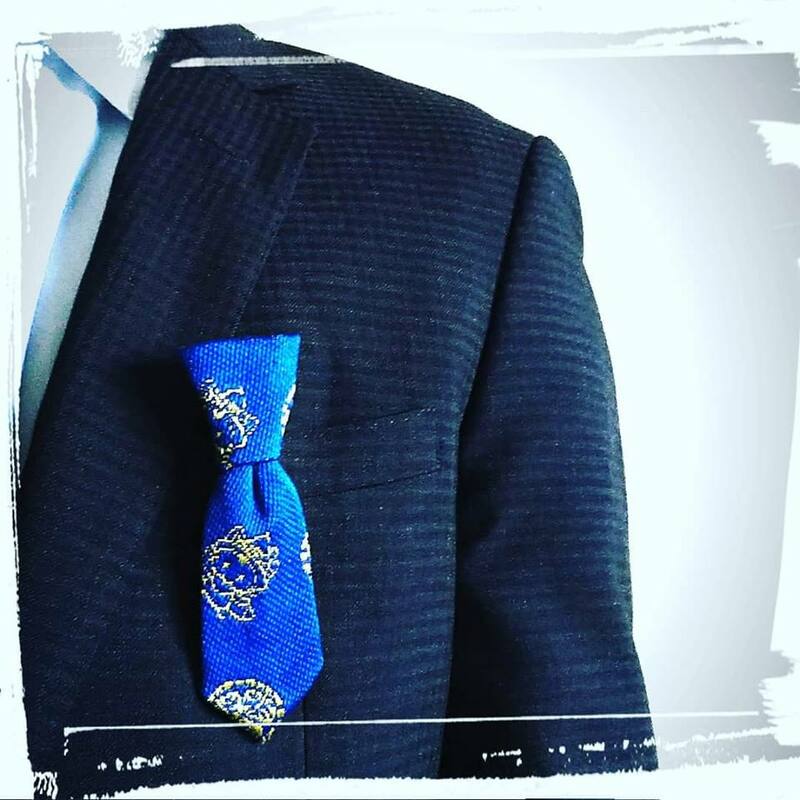 Hospitality with the thought of "Welcome to Kaizu!"! 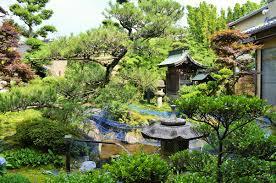 I enjoy expressing Japanese hospitality with plants. 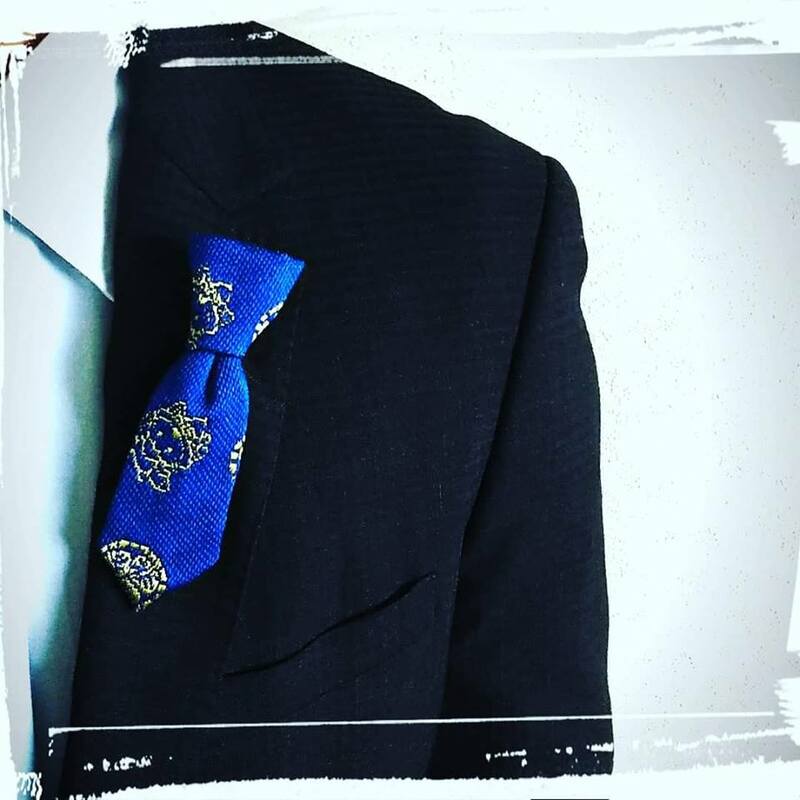 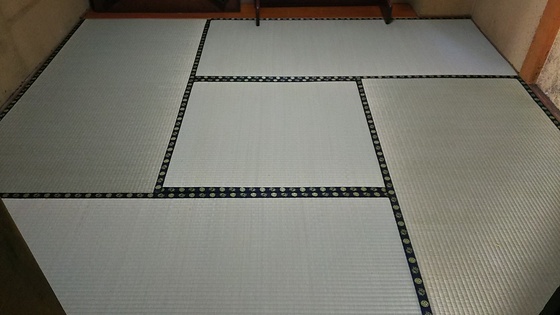 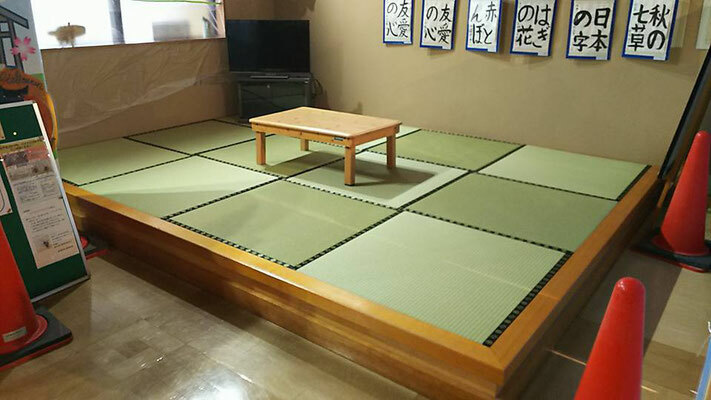 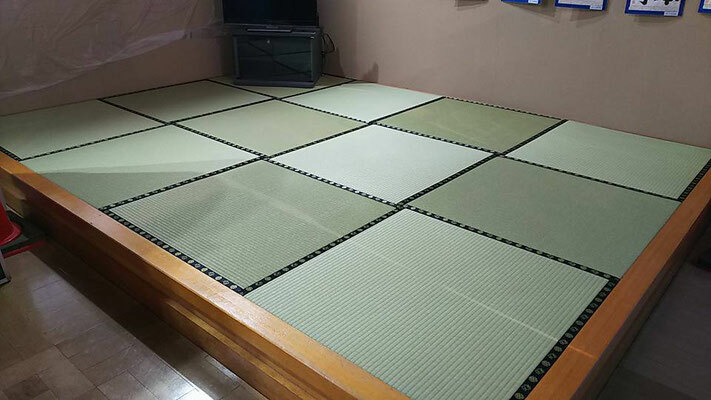 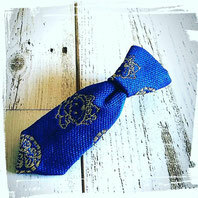 There is a meaning of the boundary line to the space of Japanese space where healing is born, and the edge used for that tatami, and it has a role to invite people starting greeting. 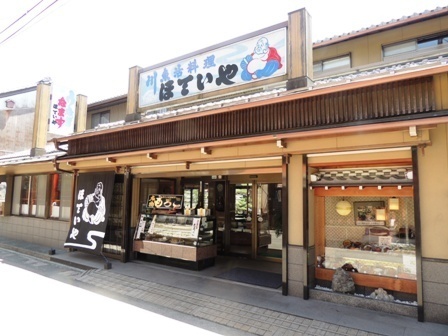 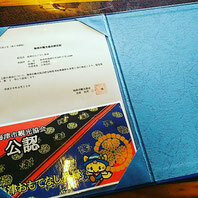 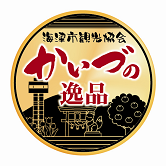 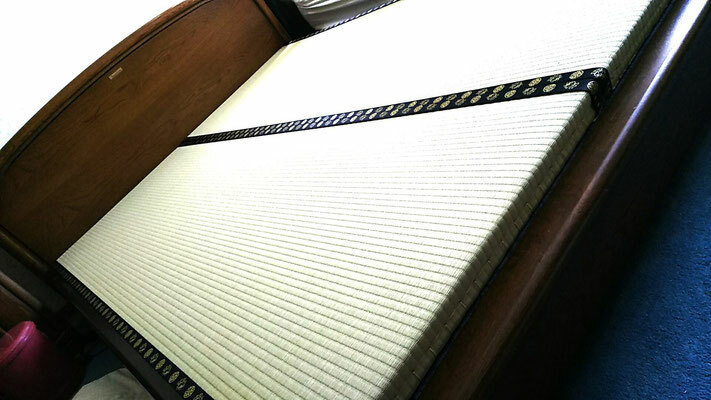 And with the effect of urging the etiquette of "not trampling margin" together with the effect of encouraging the manners of managing Japanese tatami mats, we will introduce the shops and facilities that use Kaizu hospitality tatami mattress with the thought of "Welcome to Kaizu City" to Tatami, a Japanese hospitality culture. 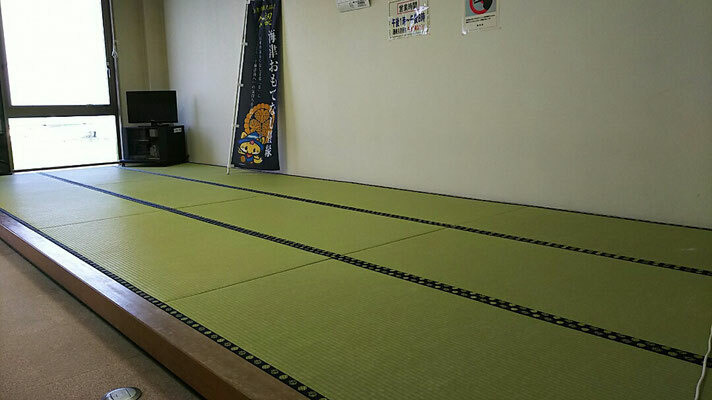 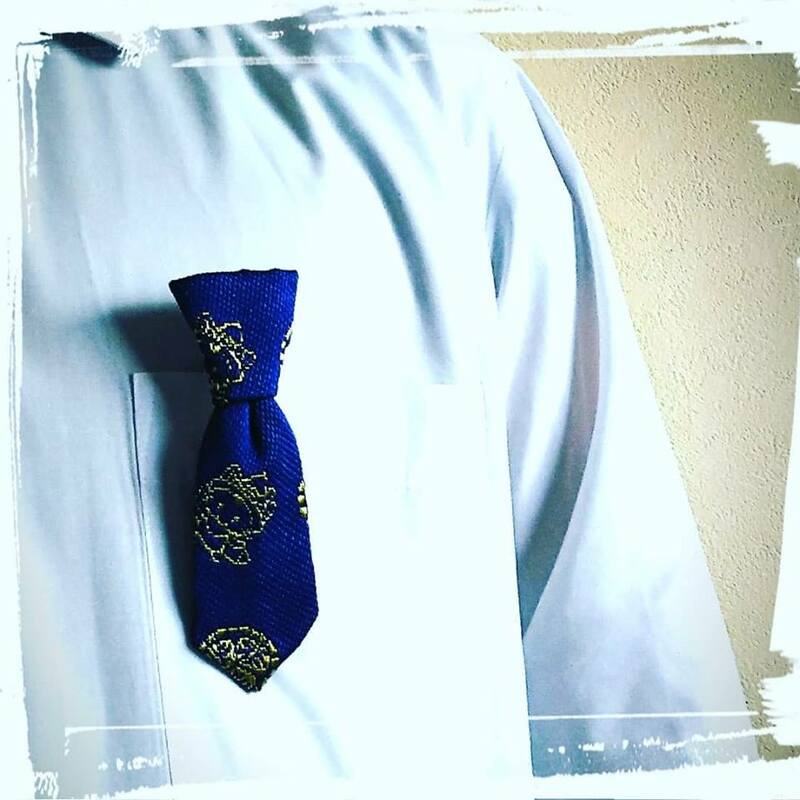 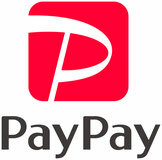 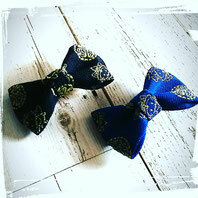 I will introduce. 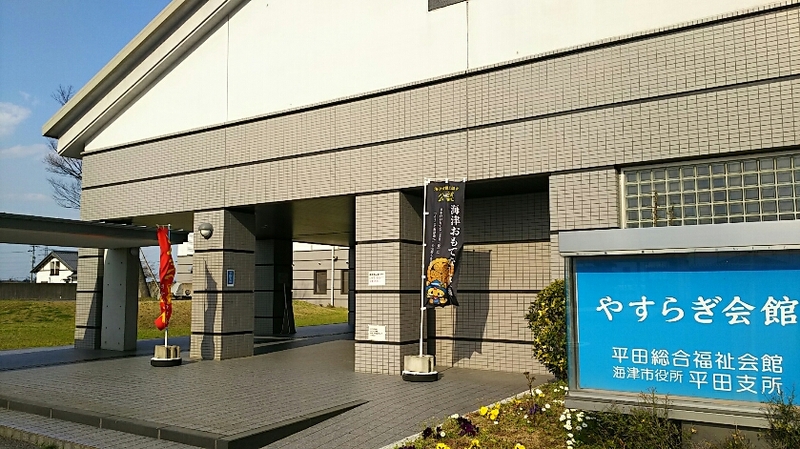 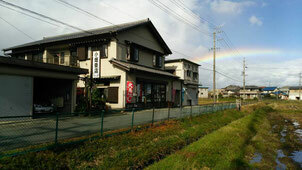 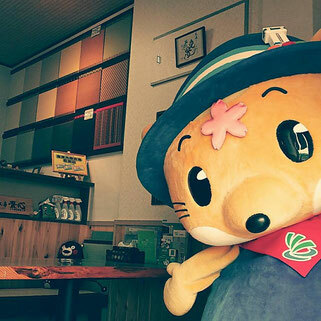 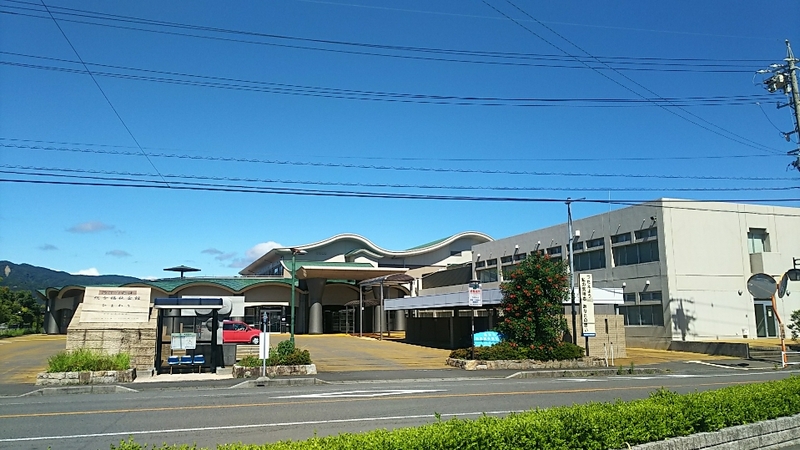 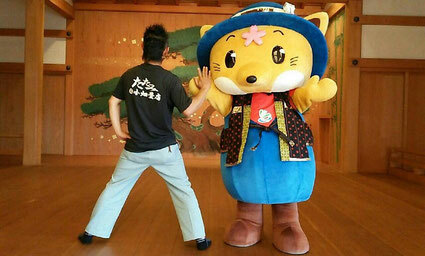 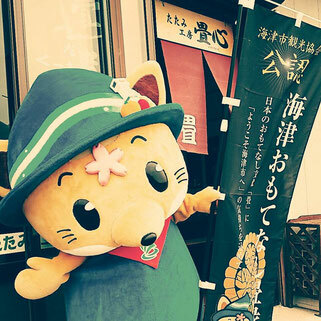 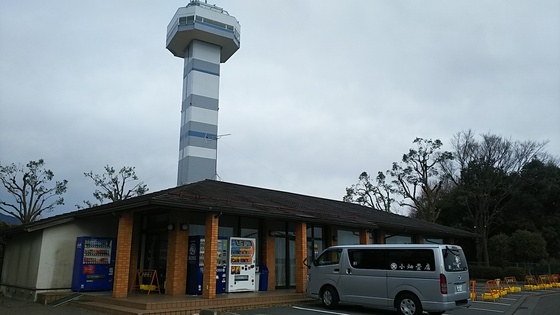 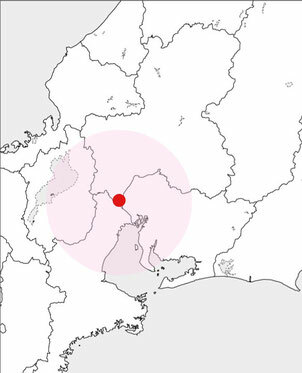 I think that you can enjoy the town "Haiizu" which feels the warmth of people.